At the welcoming and unique Hotel Continental Zürich you will find a subtle combination of tradition and urbanity. Behind the modern facade, there is an oasis of calm and a warm character that will make you feel at home. 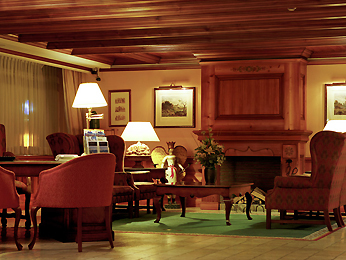 The Swiss chalet style runs throughout the rooms, creating an unparalleled, authentic atmosphere. In the l’Entupada bar and restaurant, you can enjoy dishes with a Swiss touch, made using regional produce. The 4-star hotel is located 5 minutes’ walk away from Zurich main train station.